Welcome to Pimlico Flowers, an award-winning independent business providing beautiful flowers, indoor plants, hanging baskets and window boxes for all occasions in the central London area. We are based in Eccleston Square, Westminster, supplying and delivering fresh flowers and bespoke flower arrangements throughout Westminster, Kensington, Chelsea, Fulham and the surrounding areas. Pimlico Flowers is a well-established company having transformed homes, gardens, courtyards and done events in London for more than 25 years. It is owned and run by prize-winning Susie Ind, whose greatest love is combining colours, textures, heights, levels, scents of all perfumes of flowers to construct elegant and beautiful creations for clients to enjoy. Her aim is to seek out areas in London where flowers could enhance, to break up the extensive amount of brickwork. 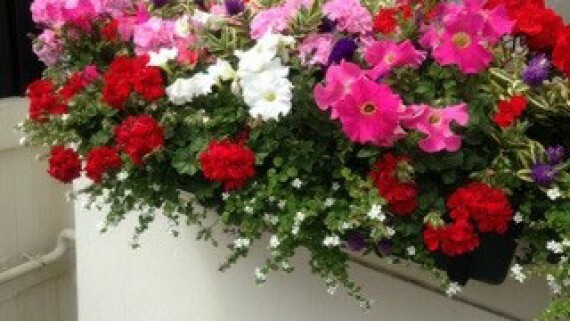 Susie creates award winning window boxes, hanging baskets, troughs and tubs to brighten London gardens, courtyards and public empty spaces where space and light are a premium. Maintenance of gardens and window boxes is undertaken on a weekly, monthly or whenever required basis. Pimlico Flowers creates beautiful and unique wedding flowers for all budgets and tastes. 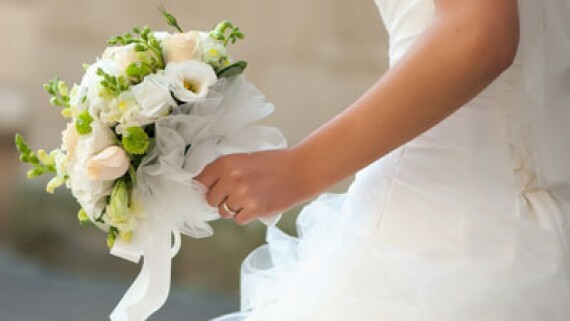 We take care of all your flowers for your special day, including bridal bouquets, bridesmaid bouquets, corsages and buttonholes. Beautiful flower arrangements can be provided for your celebration venue. 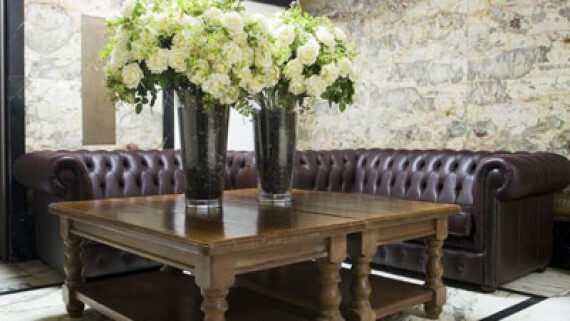 Stunning flowers can turn a standard business or hotel foyer into a place of beauty that encourages people in. We provide flowers to businesses and organisations throughout central London. Fresh flower arrangements can be delivered to your building on the day.